Big thanks to SAS Shoes for supporting Sifa’s Corner with the complimentary shoes! Once in a while in your life, you will come across something so wonderful, magical and comfortable that you wouldn’t want to take it off and you would want to wear it everywhere and anywhere. Specially if you find a pair of shoes like that, hold it close to your heart and never let go….. Okay, enough with the theatrics now. If you follow me on my blog and Instagram, you must have seen how often I talk about chronic pain. If you have it, it’s like a part of your life and you “have to” bend and plan your life around it. Which is why, if you see me face to face you will see me wearing flats or the most comfortable shoes I can find. Let’s be honest, if any part of your body is giving discomfort or hurting 24/7, foot/lower back pain due to uncomfortable shoes is the last thing you would want. It also has long-term negative effects on your feet and toes like Bunions, Athlete’s foot, Ingrown nails etc. So in my opinion, shoes should be sensible and comfortable. 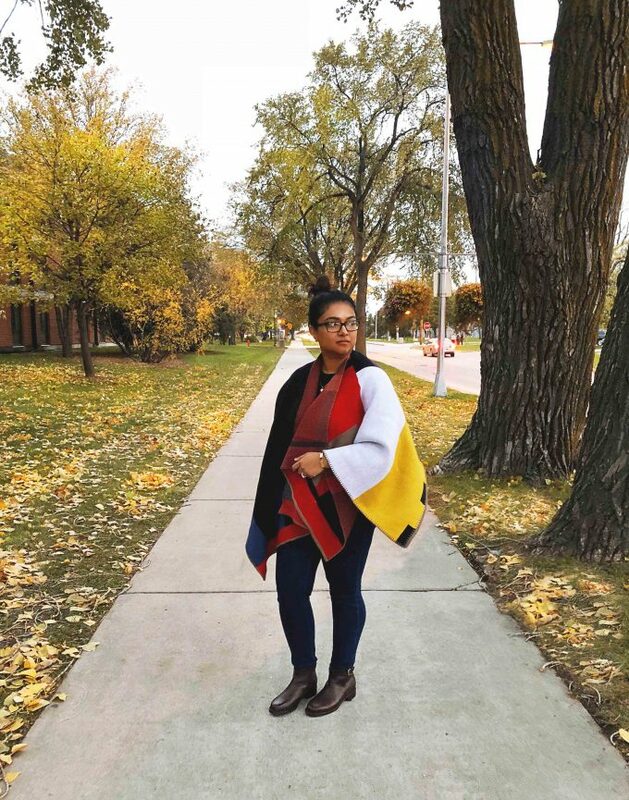 BUT, I am also a blogger, and style + presentation is important to me. I may not wear the fanciest and most costly dress/accessories but I would splurge on and wear the best quality comfortable shoes I can afford. Cue in: SAS Shoes. 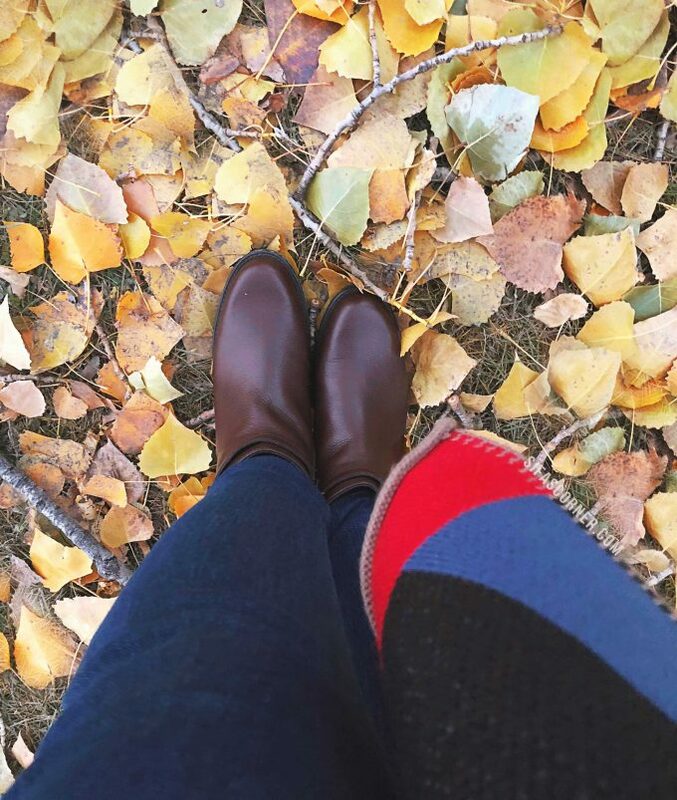 This Fall season, at the very first sign of cold and snow here at Fargo, ND, I brought out my Maddy Ankle boots by SAS Shoes. From the very first wear, they have not disappointed me. I have worn them to a night out, picnic, grocery shopping, barbeque party- you name it! I have worn it for 12 hours while standing most of the time and running errands. 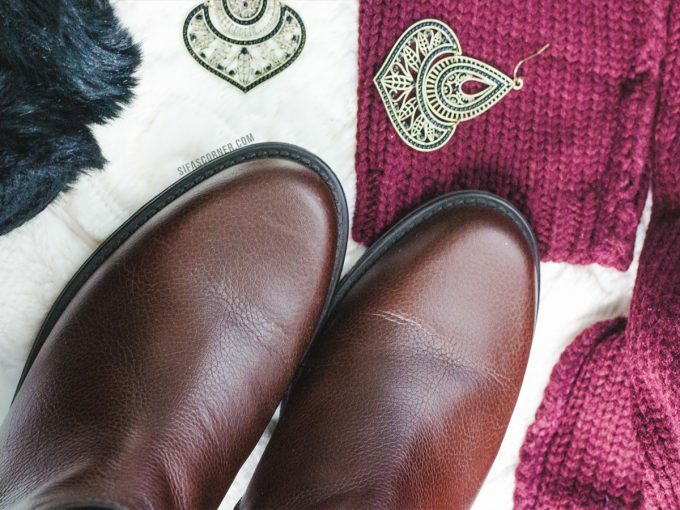 Whether I dress up or dress down, these rich brown leather boots are something I am always reaching out to. 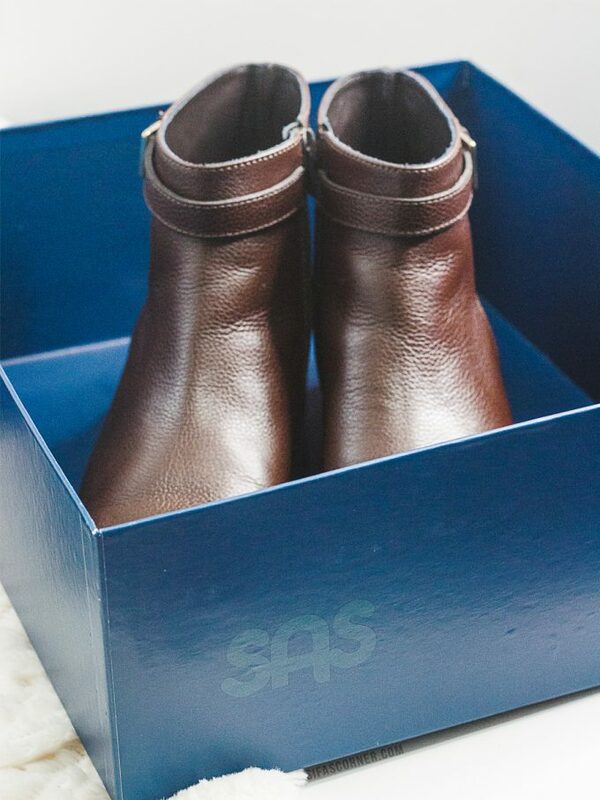 The main motto of SAS Shoes just tunes in perfectly with what I look for in shoes: Comfort and Style. SAS Shoes are embracing the idea that you can be on-trend, comfortable & avoid the long-lasting effects of wearing heels or badly made shoes. Made with Genuine Italian Leather, they have Padded Insole and an excellent quality zipper which operates smoothly. Truth to be told, the Maddy shoes screamed my name! These are just what I was looking for this season. 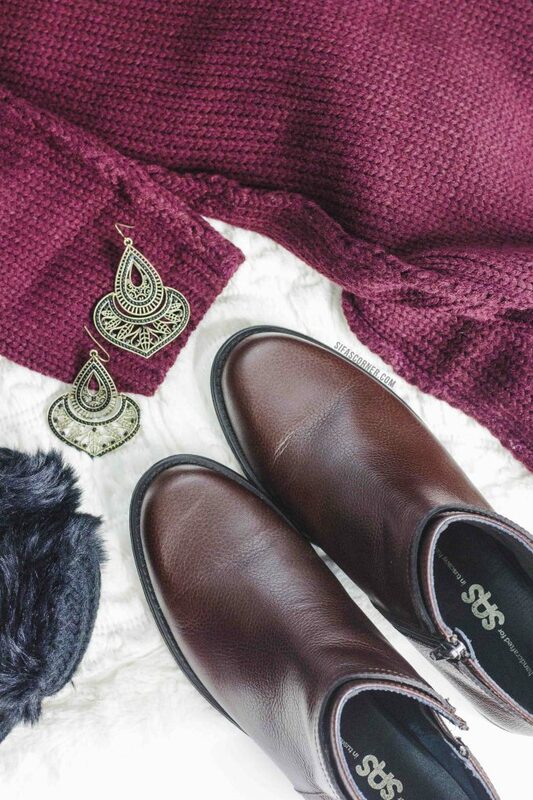 The rich brown color is perfect to add a hint of warmth and sophistication to my outfit. 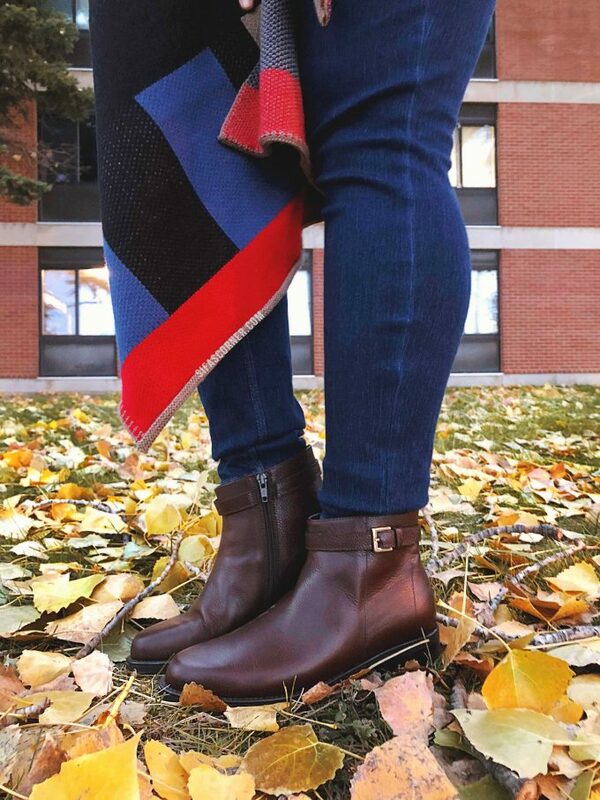 I am sure I will be wearing them in Winter too because the soles are durable and sturdy enough to tackle the snow. 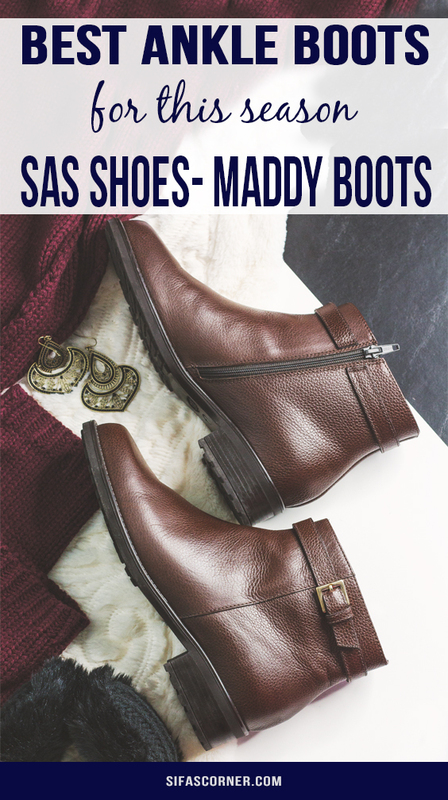 You can find Maddy Leather Ankle boots online from SAS Shoes website. The price is $300. 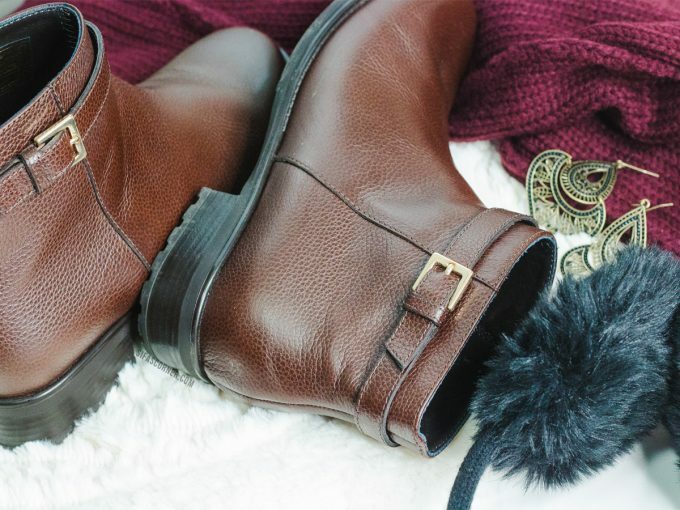 Are these boots pricey?- Yes. But these are worth your money! 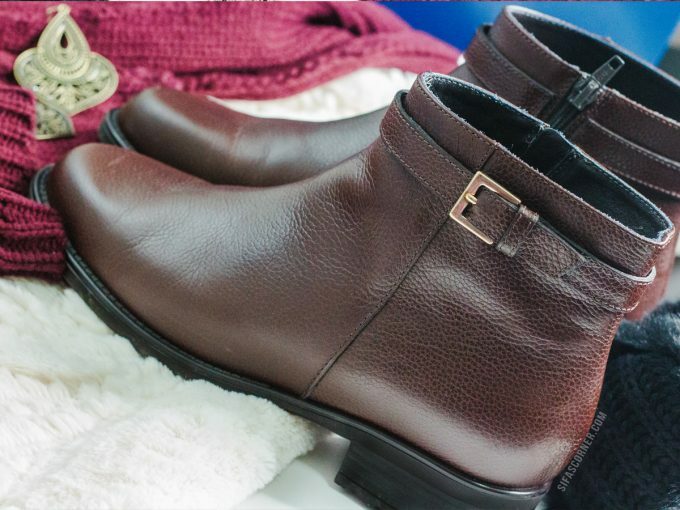 The comfort you will get from wearing the boots will make you grab them each and every time you are going out. Which is why this is something you should try out. SHARE THE ARTICLE AND PIN IT BELOW!